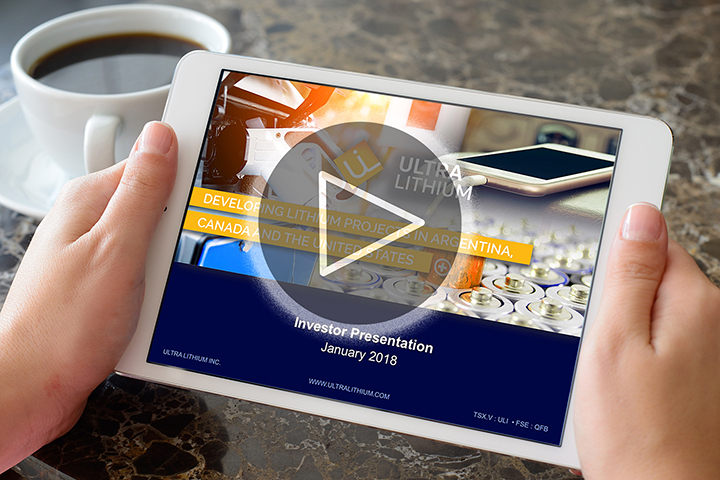 To view our Ultra Lithium Investor Presentation, which provides an visual overview of the company and our projects, click here. To read our Ultra Lithium Investor Fact Sheet which provides a detailed overview of the company and our projects, click here. View our investor presentation by clicking on the image.